Canon N100 is a handcrafted social media camera for young and story telling generation, the camera features Dual capture mode that captures the scene or product from front camera and with photographer face from rear camera at the same time to create a prefect product review video or a detailed journalism report. 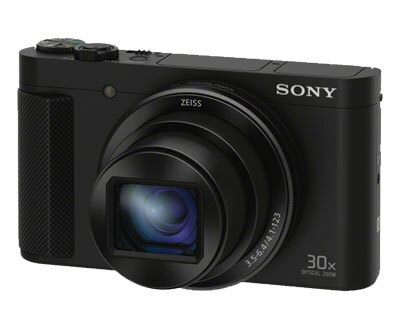 Sony HX90V features Full HD Video recording and features XAVC S, AVCHD and MP4 codes, you also get 30X optical zoom paired with 18.2 megapixel backside illuminated Exmor R CMOS image sensor with a BIONZ X image processor, the amazingly fast Bionz X image processor can capture Full resolution files up to 10 frames per second, with an ultra-fast shutter lag of Approx. 0.008 sec. . 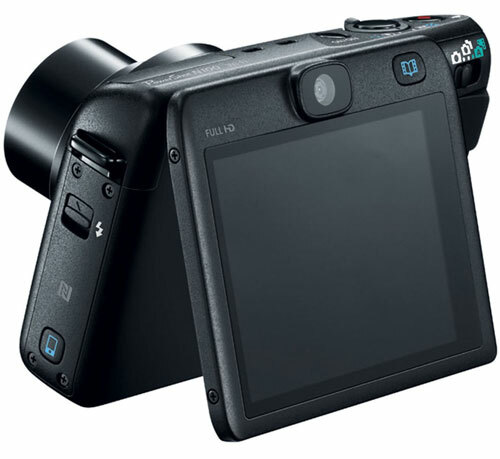 The camera also have built in 5-axis sensor shift image stabilization that will never let you capture any blurry images, the 3 inch (921k dots) Xtra Fine LCD Display that rotates up approx. 180°. Easily frame for selfies and creating videos.